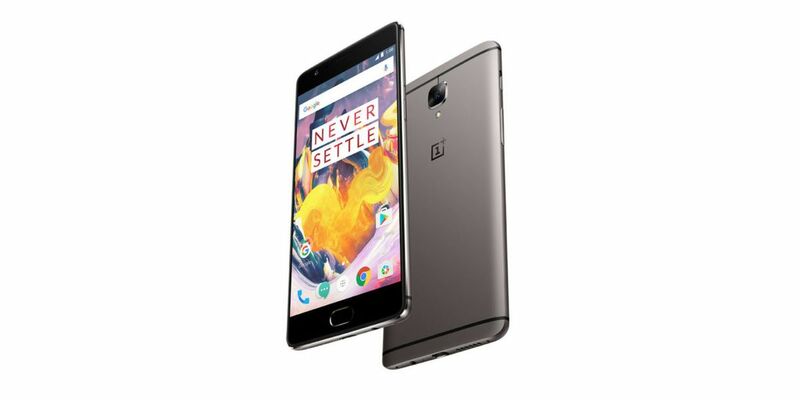 OnePlus has released a new Open Beta update to the last year’s flagship smartphones from the company which is the OnePlus 3 and the OnePlus 3T which was launched six months apart from each other. The Open Beta build for the OnePlus 3 is Open Beta 22 whereas the Open Beta build for the OnePlus 3T is Open Beta 13. The latest update to the Open Beta was expected to come with the latest security patch which is the August security patch released by Google earlier this month. However, we have got the confirmation that the update neither brings the latest security patch not the latest Android 7.1.2 Nougat update. The Open Beta builds on the smartphones come with various bug fixes and stability improvements as well as minor improvements. The updates to the smartphones come with data tracking improvements, expanded screenshot optimizations and updates to the OnePlus apps like App Lock, File Manager etc. Other than that, there have been some improvements to the installation of parallel apps which will now be installed faster. Also, the parallel apps will now be able to have the expanded screenshots which were earlier a little buggy. There have been improvements to the weather widget as well as system font issue has also been fixed which occurred while changing system language. You can download the full firmware zip files for the OnePlus 3 and OnePlus 3T from the official OnePlus website. You can download the zip file for OnePlus 3 from here and for the OnePlus 3T from here. Do note that these links contain full firmware zip files and this will be big in size whereas the OTA zip will be sized at 130MB but the OTA zip is not available for download yet.